In fact, they are about to release a new album including the first three string quartets of Brahms, all recorded entirely from memory, without relying on any printed music. 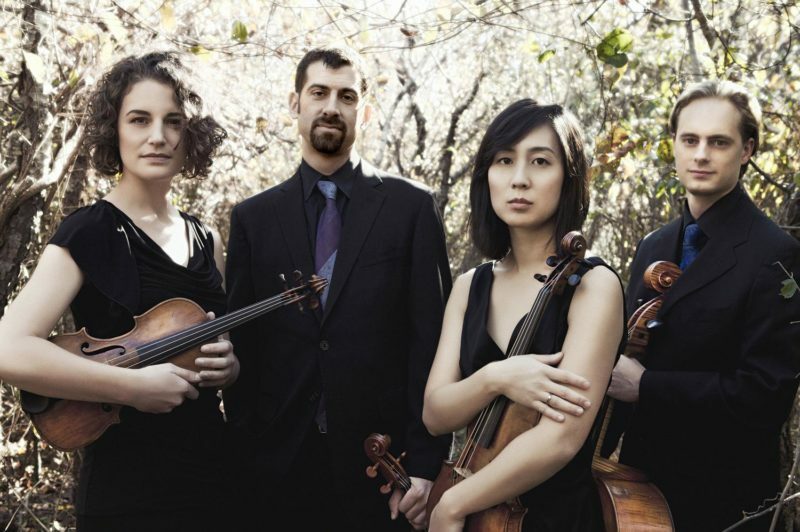 Join us for an exclusive evening of music and conversation with the dynamic quartet as they tell us about their feat and, for the first time in New York City, perform music of Ravel, Bartok and Brahms – the beautiful Quartet No. 2 in A minor, Op. 51 No. 2 – all by heart. Hosted by WQXR’s Annie Bergen.